Compact powerful quiet 12 gal. tank vacuum with HEPA filtration and auto off/on socket for auxiliary tool connection. A disposable fleece bag is required in addition to the main HEPA filter to achieve full HEPA rated filtration. Use of the vacuum to remove EPA rated hazardous materiel requires removal & proper disposal of both the fleece bag and the main HEPA filter before returning the vacum to the rental store. Main HEPA replacement filters are @ $195.00. 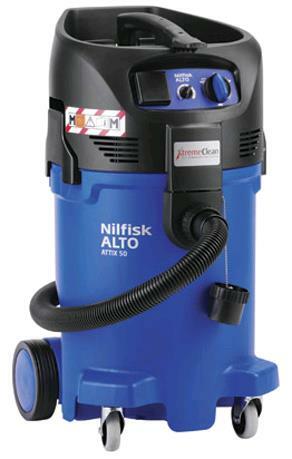 * Please call us for any questions on our vacuum attix 50 hepa 12gal tank rentals in Portland OR, Gresham OR, Milwaukee OR, and surrounding metro area.